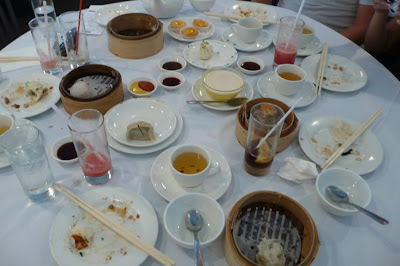 our post dim sum table at the imperial from my last visit to vancouver where i hope to go with you next week and eat a dumpling or two for my friend emelie. 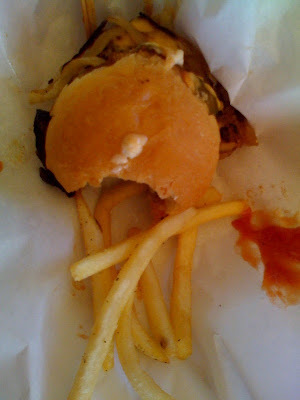 tyler's in palm springs makes one mean slider. we'll do this road trip and go thrifting too. 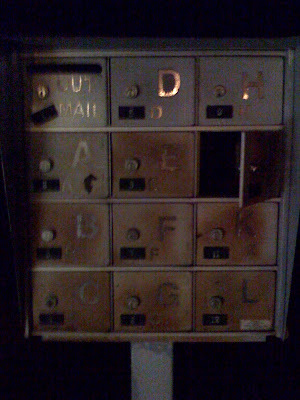 a random mailbox in palm springs taken at night after a few tequilas. 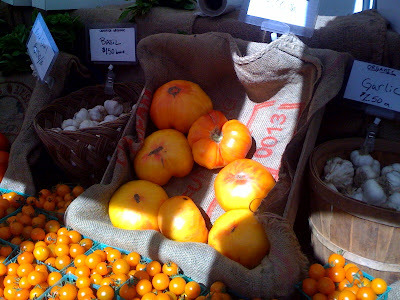 tomatoes at the organic farmer's market last week in santa monica. a little sad too about missing turkey up there so save me some leftovers. noodle town while we thrift a bit.